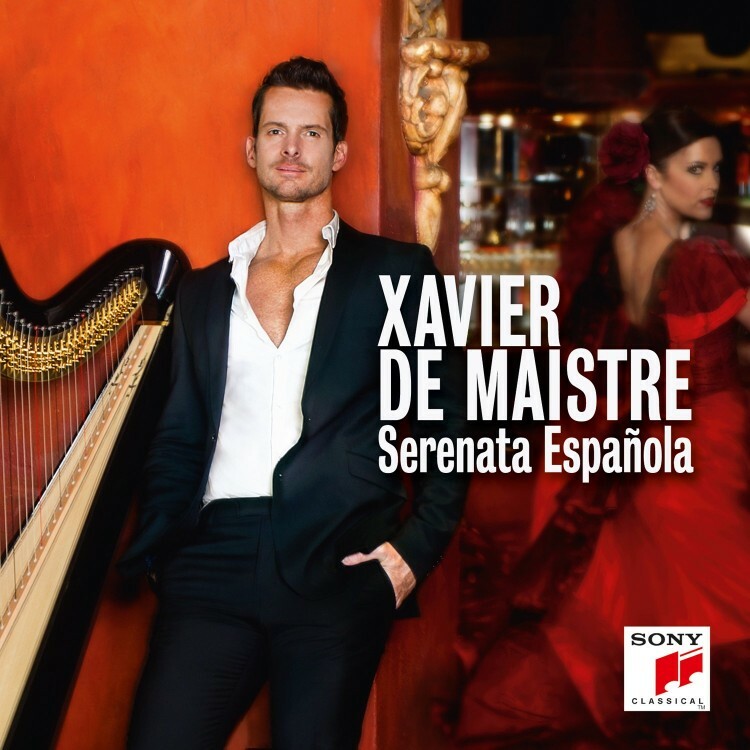 Xavier de Maistre belongs to an elite category of soloists who are redefining what is possible with their instrument. Aside from commissions from composers such as Kaija Saariaho, he performs works like Smetana’s “Ma Vlast" with breathtaking precision, presenting masterful arrangements of works that are usually played by an entire orchestra. The interpretation of these works, that few harpists before him have even considered playing, has contributed to his reputation as one of the most creative and extraordinary musicians of his generation. 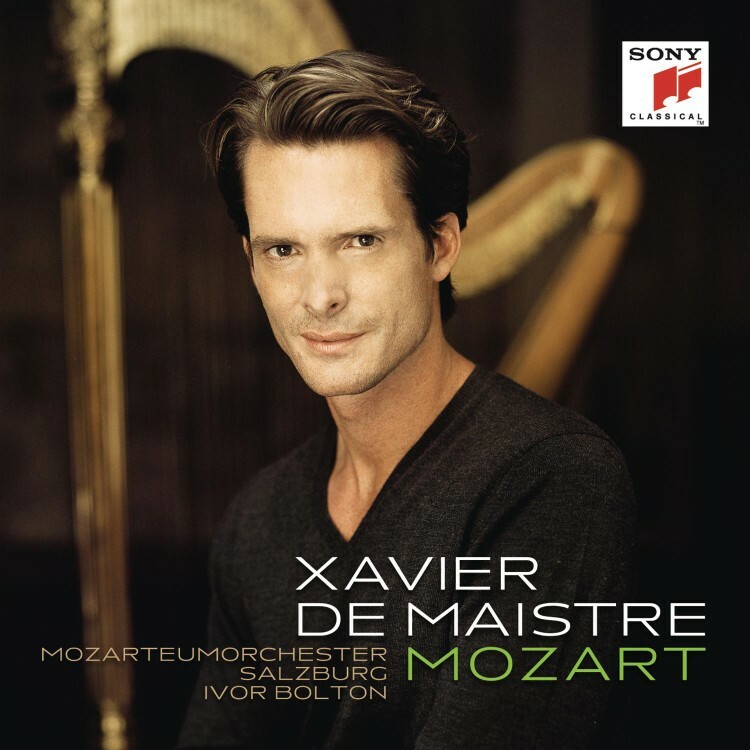 Xavier de Maistre has appeared with major orchestras under the direction of such eminent con-ductors as Bertrand de Billy, Lionel Bringuier, Daniele Gatti, Mirga Gražinytė-Tyla, Daniel Harding, Kristjan Järvi, Philippe Jordan, Riccardo Muti, Andrés Orozco-Estrada, André Previn, Sir Simon Rattle and Yuri Temirkanov. He performs at many leading international festivals, including Schleswig-Holstein Musik Festival, Salzburg Festival, Budapest Spring Festival and Mostly Mozart in New York. He collaborates with such chamber music partners as Diana Damrau, Daniel Müller-Schott and Baiba Skride. The 2017/2018 season started for de Maistre entirely under the auspices of contemporary music. In September he played three national premieres of “Trans”, Kaija Saariaho's new harp concerto, with the Frankfurt and Swedish Radio Symphonies and the City of Birmingham Symphony Orchestra. Further season highlights include concerts with NDR Elbphilharmonie Orchester, Orchestre de la Suisse Romande, Orquesta Sinfonica de Galicia, Turku Philharmonic, Münchener Kammerorchester, Zürcher Kammerorchester, Moscow Virtuosi, Shanghai Symphony Orchestra and China Philharmonic Orchestra. A recital tour in Germany with the Spanish-Mexican flamenco legend Lucero Tena (castanets) brings him to venues such as the Stuttgarter Liederhalle, the Elbphilharmonie, the Boulezsaal Berlin, the Tonhalle Düsseldorf and the NDR Hannover. De Maistre has an exclusive recording contract with Sony Music. Releases have included music by Haydn, Rodrigo, Ginastera and Debussy – the latter for which he was awarded the Echo Klassik Award 2009 as “Instrumentalist of the Year”. 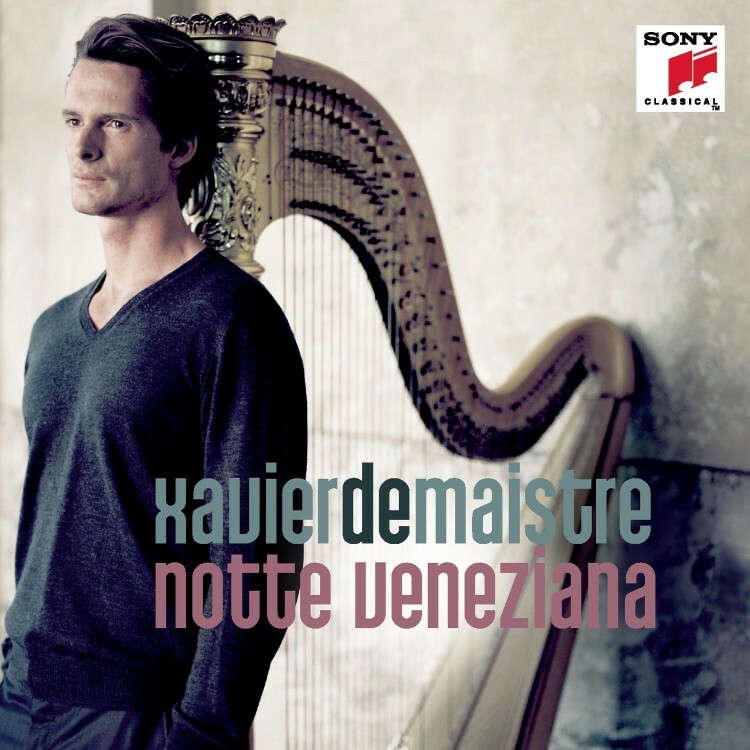 In 2012 his album “Notte Veneziana” entered the top ten in the classical music charts. His most recent releases include a DVD with Diana Damrau and a CD recording of Mozart piano concertos arranged for harp. 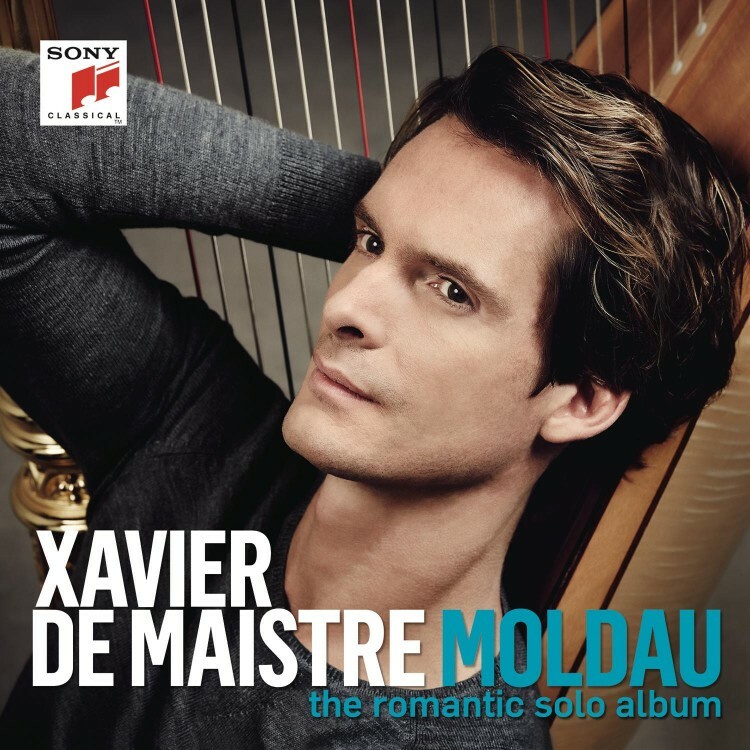 In 2015 “Moldau – The Romantic Album”, a recital CD featuring Slavonic repertoire received high critical acclaim. "La Harpe Reine" with Les Arts Florissants and William Christie was released in October 2016 (harmonia mundi). A new solo CD with Spanish repertoire will be available in spring 2018 (Sony). 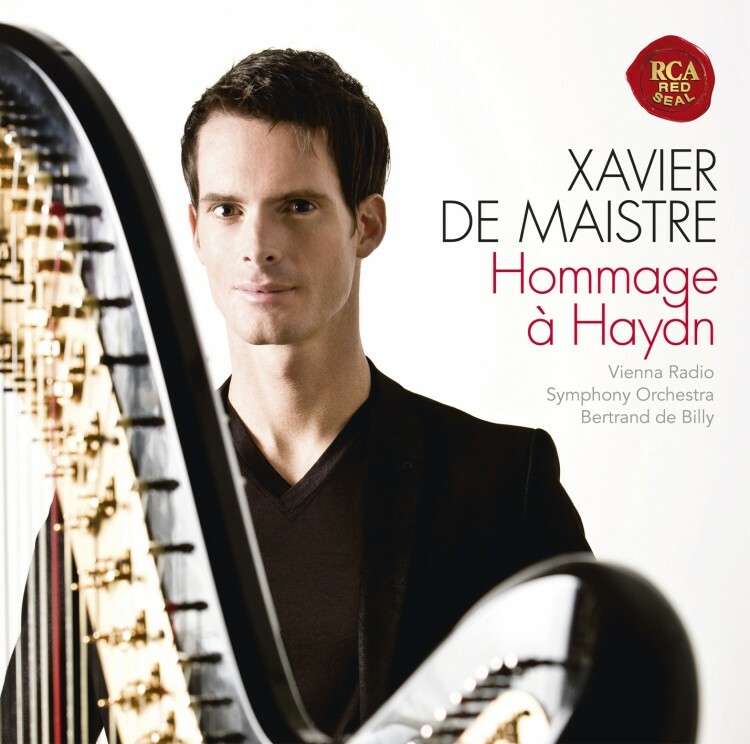 Xavier de Maistre was born in Toulon and began studying harp aged nine. He studied in Paris and in 1998 he was awarded first prize at the International Harp Competition in Bloomington, Indiana, immediately becoming the first French musician to join the ranks of the prestigious Vienna Philharmonic Orchestra. Since 2001 Xavier de Maistre has taught at the Hamburg Academy of Music. He also gives regular masterclasses at New York’s Juilliard School of Music, Tokyo’s Toho University and London’s Trinity College of Music. 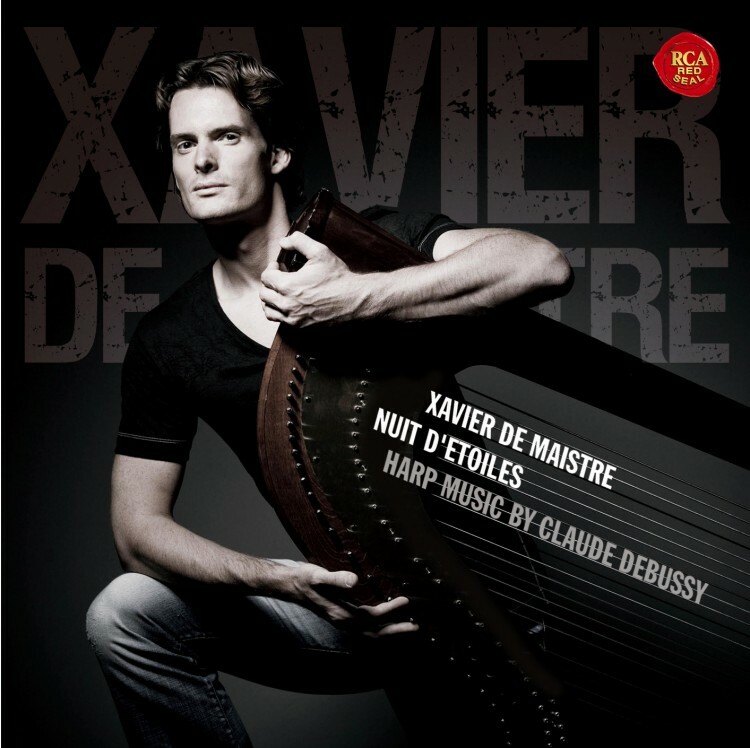 Xavier de Maistre plays a Lyon and Healy harp.